Sure beards look very appealing from the outside, but what do those face cozies carry inside? I’ll tell you..it’s germs and bacteria. 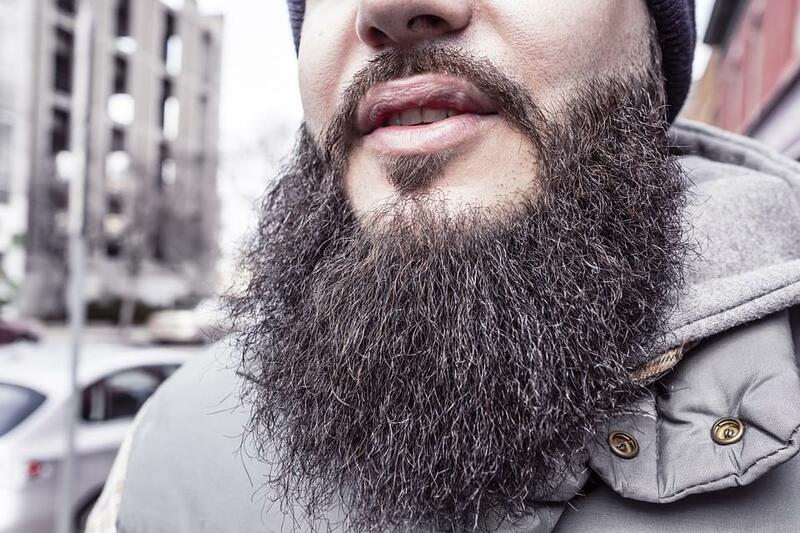 According to a new study men’s beards are likely to carry more germs and bacteria than dog fur. That’s right it’s much safer to give Fido a kiss than that hot bearded guy from Starbucks.